Prevention - Tooth decay is the most prevalent childhood ailment. Fortunately, it is almost completely preventable. Aside from providing advice and guidance relating to home care, the pediatric dentist can apply sealants and fluoride treatments to protect tooth enamel and minimize the risk of cavities. Early Detection - Examinations, X-rays, and computer modeling allow the pediatric dentist to predict future oral problems. Examples include malocclusion (bad bite), attrition due to grinding (bruxism), and jaw irregularities. In some cases, optimal outcomes are best achieved by starting treatment early. 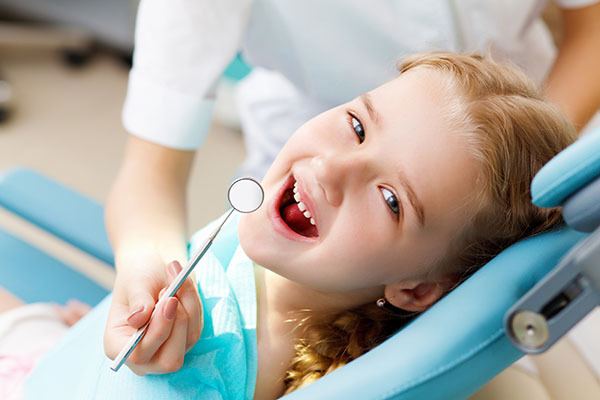 Treatment - Pediatric dentists offer a wide range of treatments. 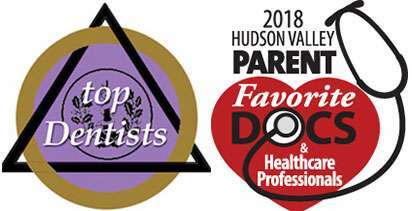 Aside from preventative treatments (fluoride and sealant applications), the pediatric dentist also performs pulp therapy and treats oral trauma. 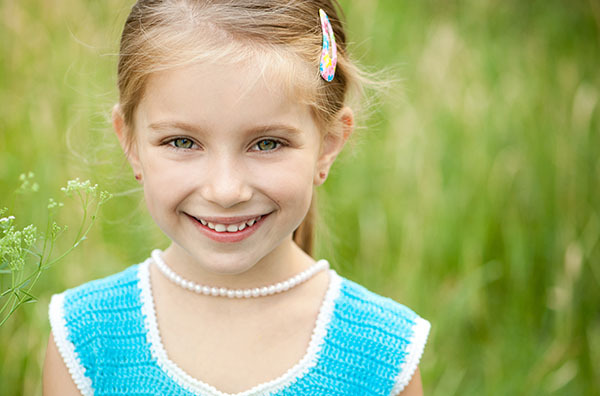 If primary teeth are lost too soon, space maintainers may be provided to ensure the teeth do not become misaligned. Education - Education is a major part of any pediatric practice. 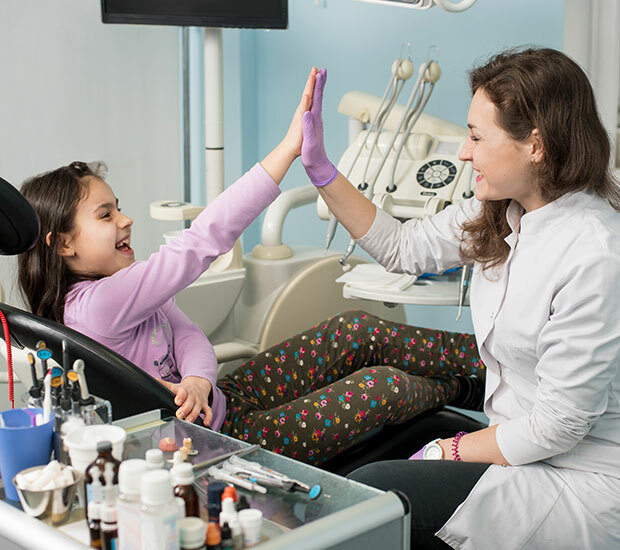 Not only can the pediatric dentist help the child understand the importance of daily oral care, but parents can also get advice on toothpaste selection, diet, thumb-sucking cessation, and a wide range of related topics. Updates - Pediatric dentists are well informed about the latest advances in the dentistry field. For example, Xylitol (a naturally occurring sugar substitute) has recently been shown to protect young teeth against cavities, tooth decay, and harmful bacteria. Children who do not see the dentist regularly may miss out on both beneficial information and information about new diagnostic procedures.